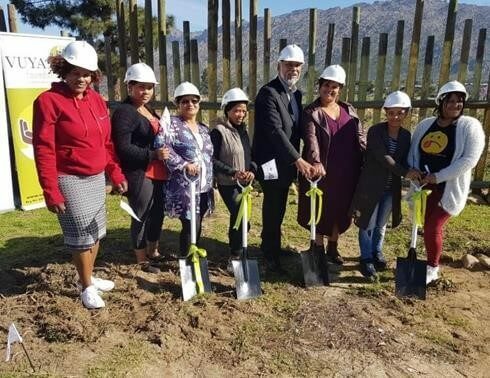 The Oppie Koppie crèche was created as a much-needed intervention in Early Childhood Development in the town of Prince Alfred’s Hamlet situated north of Ceres in the Western Cape. The Rotary club of Pinelands responded to the appeal to extend the building and the project was farmed out to other Rotary Clubs. 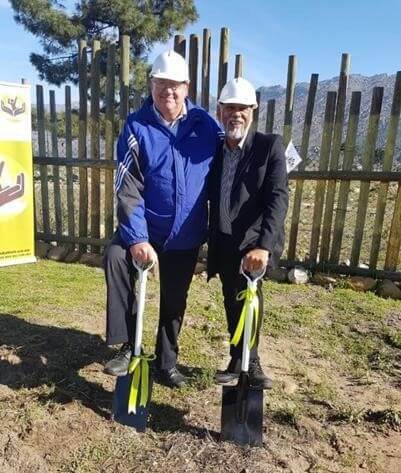 The Rotary Club of Newlands stepped up to the plate and has made a substantial contribution to the project. In addition, they are managing the building construction. The estimated cost of the project is R1,5 million. As is well documented in South Africa, Early Childhood Development is the grassroots of developing good solid citizens and the impact on communities is tremendously enriching. The Vuya Foundation operates and manages the crèche facility which caters for 76 children from the surrounding community. The new building extension will accommodate at least another 75 children.